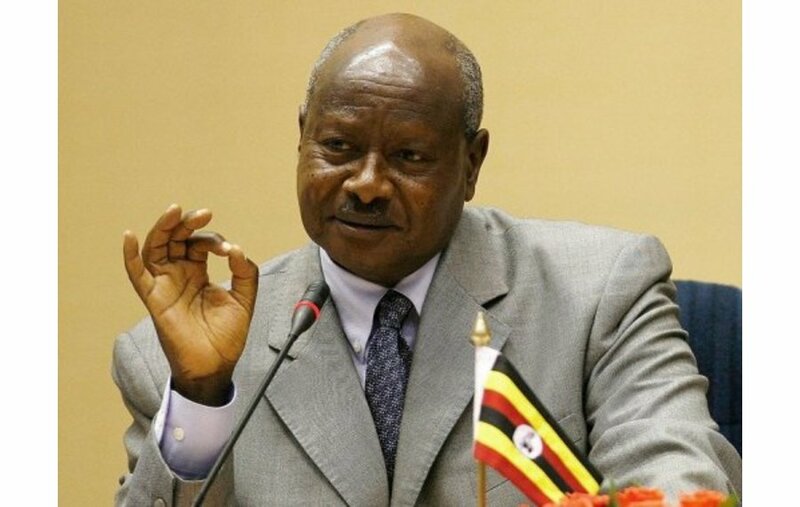 One of the longest serving presidents in the world, Uganda`s President Yoweni Museveni has signed a bill that removes a presidential age limit of 75 from the constitution. The move can allow the 73-year-old Museveni to run for presidency for the sixth time during the country`s next election in 2021. The bill was passed in Uganda`s parliament on 20th December with 317 politicians voting in its favor while 97 politicians against it – and was signed into law by Museveni on 27th December. The bill has met criticism especially from the opposition parties in Uganda and also other human rights groups. The Ugandan MP`s once exchanged blows in parliament in late September during one of the heated debates on whether to remove age limit or not. Just like Mugabe, Museveni is one of the longest serving leaders who has ruled the country from 1986 up to date.